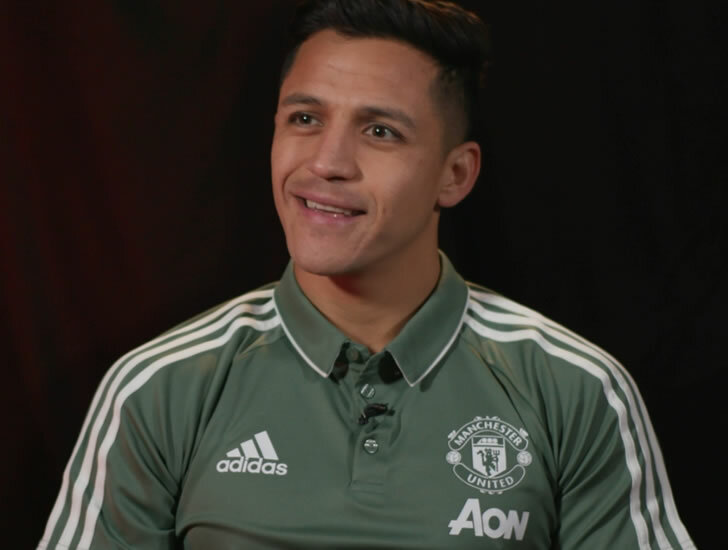 Ole Gunnar Solskjaer says he is optimistic that Alexis Sanchez will be fit to return to first-team action against Newcastle United on Sunday afternoon. The Chile international hasn’t featured for Manchester United since his 22-minute cameo in a 0-0 draw with Crystal Palace at Old Trafford back in November. Sanchez has been sidelined with a hamstring injury for Solskjaer’s opening two Premier League games in charge of the 20-time English champions. The 30-year-old fell out of favour under Jose Mourinho despite the Portuguese head coach signing the South American in a swap deal from Arsenal in the 2018 January transfer window. Sanchez has scored four times in 30 games in all competitions for Manchester United, underling his dramatic decline at the Red Devils since his controversial move. Solskjaer, though, is hoping that Sanchez will be fit to return to the Manchester United team for their home clash against Newcastle on Sunday evening. “Alexis is back, he flew in [from Chile],” Solskjaer is quoted as saying by Metro. “He’s had two days of good fitness work, hopefully he can join in training with the ball as soon as we get back in again. “He is touch and go for Bournemouth but he will definitely be involved at Newcastle. Solskjaer led Manchester United to a 5-1 win against Cardiff City in Wales in the former Norwegian striker’s first game in charge of the 20-time English champions. The retired Manchester United forward followed up that result by masterminding a 3-1 win against Huddersfield Town on Boxing Day to help the club secure successive Premier League victories for the first time since November.